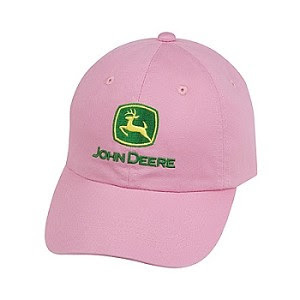 John Deere Mom is having a give away on her blog, and 3 people will be winners to a set of a green and pink John Deere hat! 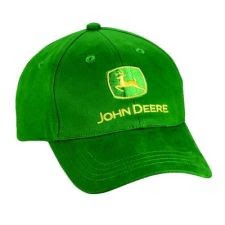 Hope you win! Here is a link to her blog.